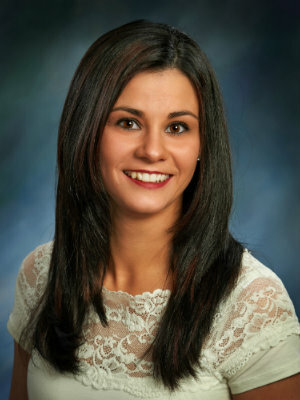 Dori is a young, motivated, and ambitious Real Estate Professional. She has been around the customer service industry for over 10 years, and has a keen background of Real Estate for most of her life. She current resides in Avoca with her husband, Phil, and their two children, Colten & Presten. Dori works out of our Triboro office in Old Forge, but will gladly satisfy clients in any part of Pennsylvania. Call her today for excellent Real Estate representation. "I would recommend Dori to absolutely anyone looking to purchase a home! She made the entire process stress-free and we felt comfortable and informed ... more "